Happy Holidays, San Francisco business pros! Maybe you’re not exactly feeling the holiday spirit at this exact moment because you have a lot of end-of-the-year tasks to worry about. But you do want to get into the spirit—when you have the time. If you and your team are moving at a San Francisco business pace, chances are—you’re a little fatigued. This is the perfect opportunity to show your hard-working team members some love. Don’t underestimate the power of appreciation. Your employees are more likely to spread the positivity throughout the workplace and outside it. You might even land your next new hire if your party becomes an employee talking point. As fast-moving business professionals, we too understand the need to take a second to enjoy each other’s company. We say things like: “Our employees are just as important as our customers.” Spreading holiday joy with team building and festive cocktails and treats is a great way to let your employees know you appreciate them. Carpooling, deciding on a place or venue, parking—there’s a lot that goes into holiday party planning. Skip the back and forth and arrange for a delicious, well-prepared holiday feast delivered to your business’s doorstep. We can ensure a fast delivery, wish you a Merry Christmas, and be on our way, or we can set up and decorate. Linen, chafing dishes, platters, or the works. We also have some amazing connections to vendors, entertainers, rentals—let us know what you need! The more time you get to focus on the festivities, the better. Fill your office with good tidings by reflecting on your successes and what’s next. What have you done as a team this year? How have you grown? This may be a good opportunity for you to look back on your year of hustle and look for ways to improve. Make it less formal and invite open discussion. 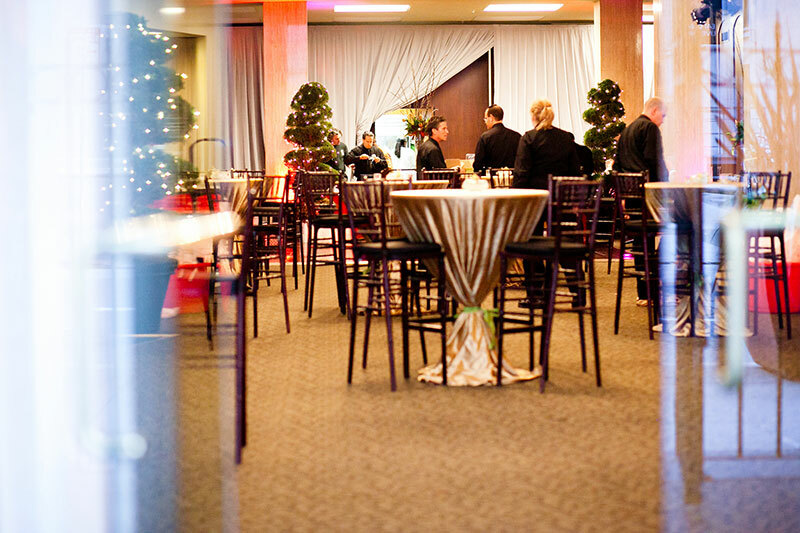 Lighten the mood with a holiday-themed buffet corporate lunch. Our unique batch of culinary artists work with the finest, freshest ingredients and turn them into vivid spreads—full of color and packed with flavor. And this isn’t a magic that’s exclusive to the holiday season. We whip up a menu that speaks to an entire workplace of eaters—with various dietary preferences and needs. 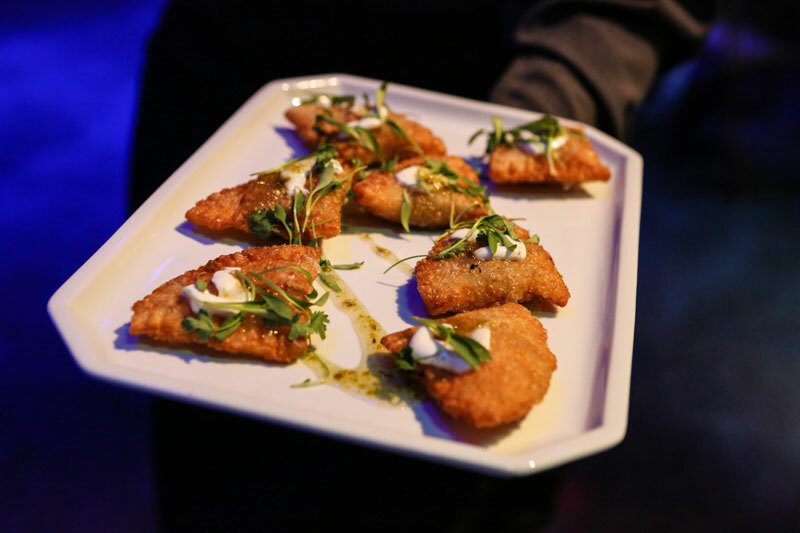 Our chefs are passionate about their experimentation—they know what works and doesn’t. 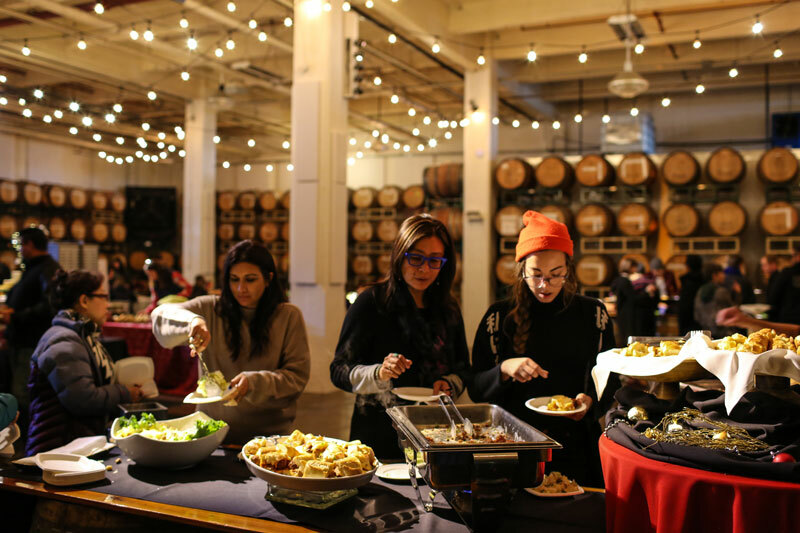 If you’re a Bay area business interested in quality catering and learning more about how to elevate your next corporate holiday event, contact us online or give us a call at 415.308.4825.